Have you ever longingly gazed out of your office window thinking, "Is it nap time yet?" 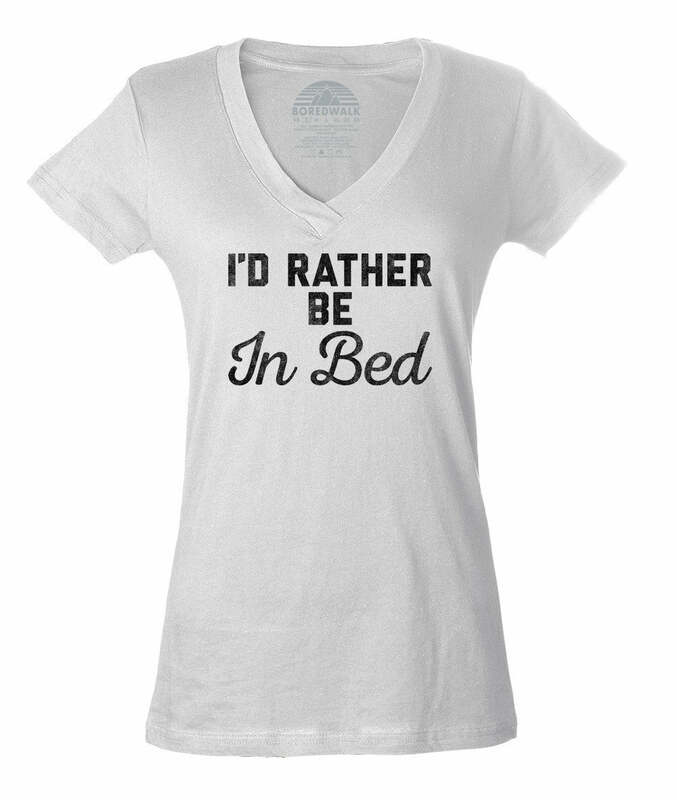 Then chances are you can use a little sleep humor on the days you're not napping or when you're simply too tired to function. 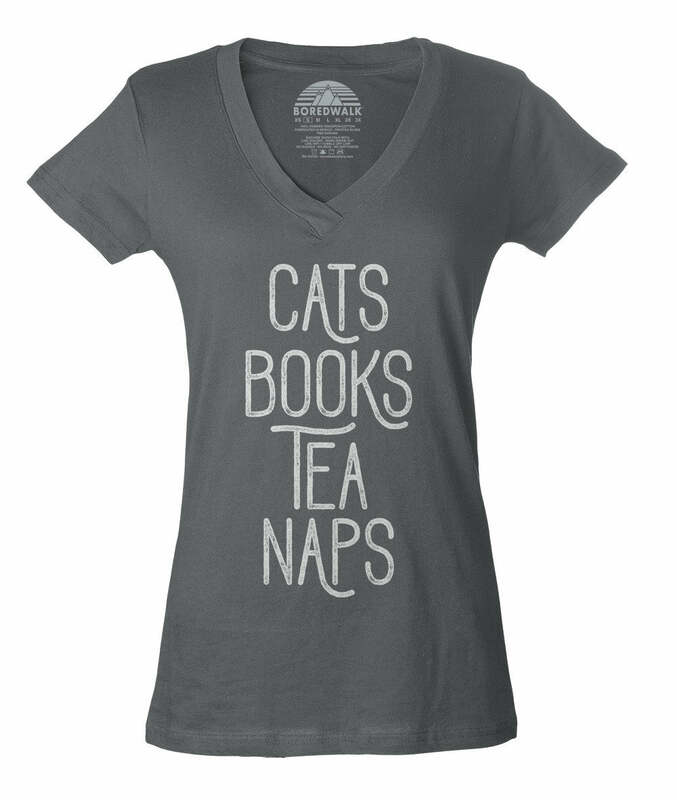 Our cat t-shirt is the perfect combination of humor and sass to help you stay awake until nap time! This fun napping tshirt is an ode sleep for the cat mama who's stuck running errands or the nap queen who's crushing the 9 to 5 before a weekend full of cats, blankets, cuddles and some well-deserved nap time! If you're looking for funny tops and tees to indulge your passion for sleeping then this funny cat tee is the shirt for you!